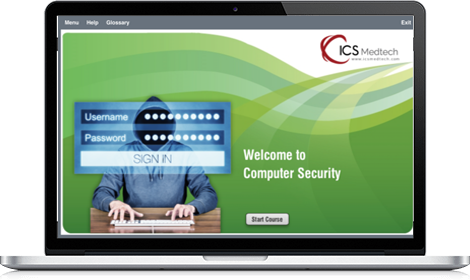 Our bundles include HIPAA, OSHA, EEO and Medicare Fraud & Abuse to provide a robust training program at a fraction of the cost. If you need a single course for a new hire that’s fine too. Just click here to find the course or bundle that’s right for you and to begin today! After completing your purchase you’ll receive an order confirmation email that will include your course registration key(s) and instructions. If you are purchasing for multiple learners please click on Contact Us and a member of our staff will work with you to set your organization for ease of use. Please go to the Course Registration page to learn more about the quick and easy self-registration. 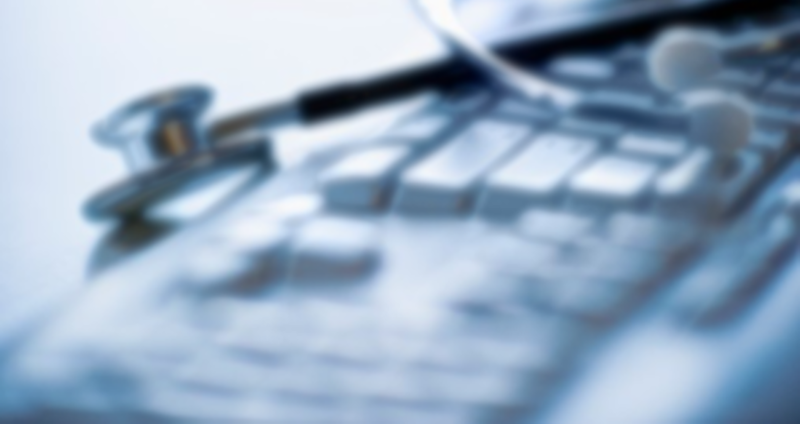 •Define ergonomics and musculoskeletal disorders or MSDs. •Identify patient handling risk factors and ways to reduce these risk factors. •Explain the importance of job planning. •Recall techniques for safe patient handling. •Recall the decision making process for lifts and transfers. 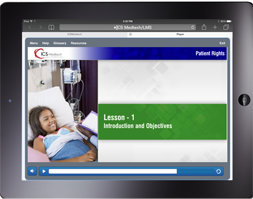 •Explain the benefits of safe patient handling programs.